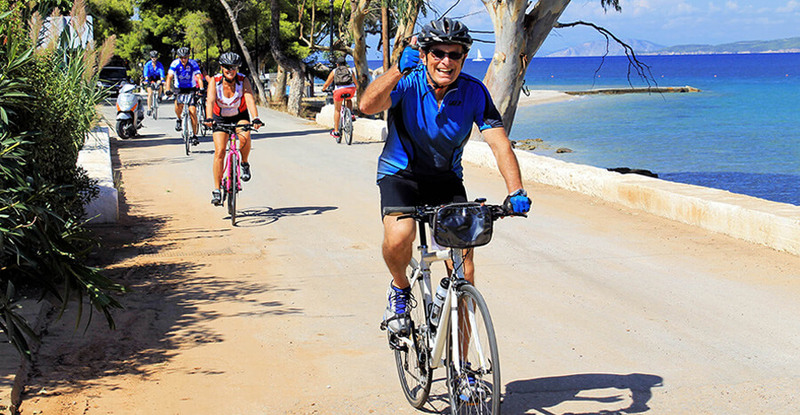 Tap into the spirit of Greece on an active Cycling and Hiking trip that journeys from mountain to sea in a rousing celebration of nature and adventure. 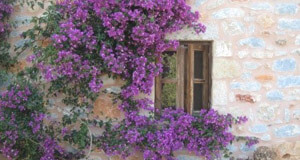 Cycle and hike your way around Peloponnese, where sea meets mountain providing a stunning and diverse backdrop for you to explore. Best Time to travel: All-year-round. Trip Type: Individuals, Couples, Small Group. Here is a trip for those with a thirst for exhilarating action, culture and sightseeing to awaken the body, mind and soul. 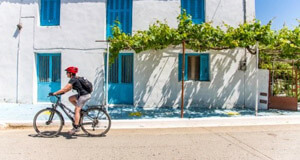 Greecefully invites you to cycle and hike your way through Messenia, a land of bewitching medieval villages and castles, spectacular gorges, geological wonders and energetic cities. 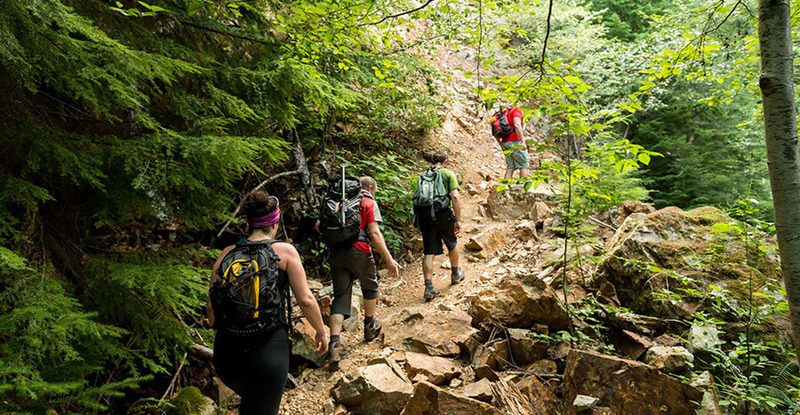 You don’t have to be an expert hiker or rider to enjoy this captivating journey. 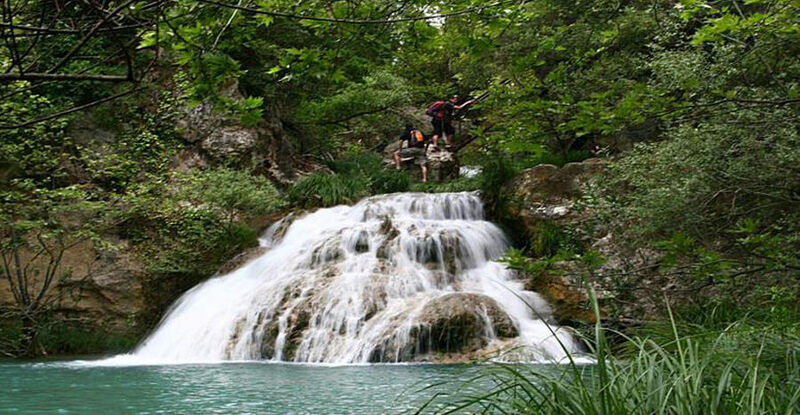 All you need is a taste for the intoxicating freedom of the outdoors – and an appetite to experience what life in Greece is really all about. 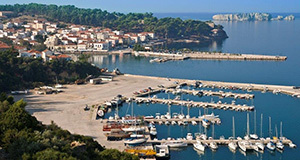 Messenia, where sea meets the mountain, provides one of the country’s most stunning and diverse backdrops for you to explore – from the authentic alpine villages of Mani where you will be enriched by your time spent with the locals, to the enchanting coastal city of Kalamata with its thriving nightlife and culinary scene. 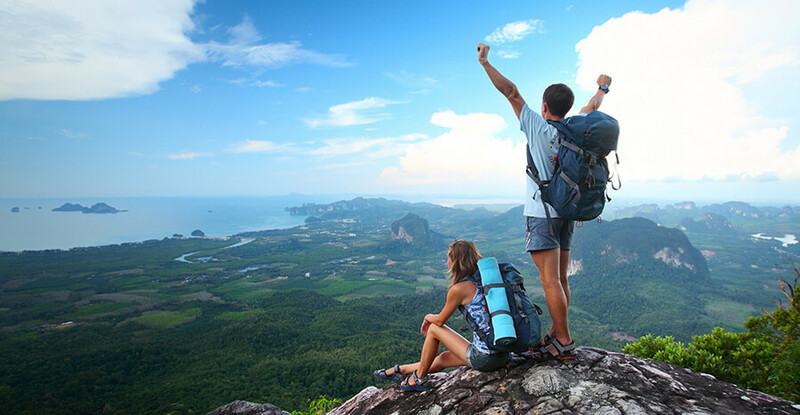 Cycling & Hiking, Day-by-day itinerary! Arrive in Athens ideally before the evening. You will be picked up and driven to your hotel where you’ll be welcomed by the Greecefully team. Then you are free to explore some of the city’s landmarks. Departure to Messenia. Check into your hotel and then explore the city of Kalamata, on a mild guided bike tour to the old city and finally along the city’s seaside promenade where you can experience a beautiful sunset. Kalamata will be your base for the next 6 days. Dinner at the hotel. 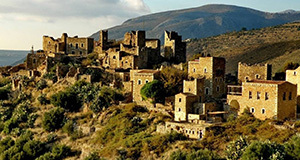 Explore some of the picturesque villages of Messinian Mani and trek through some stand-out locations (3-4 hours duration). A light lunch of local culinary delights will recharge you before returning to base. Return to Kalamata for a relaxed evening. 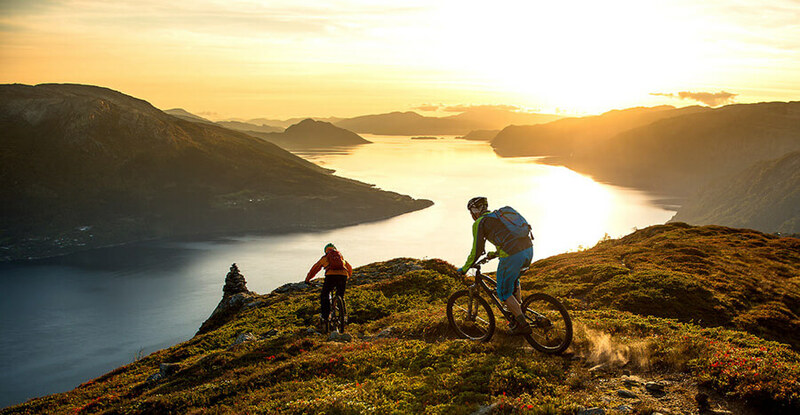 Cycling and Hiking. 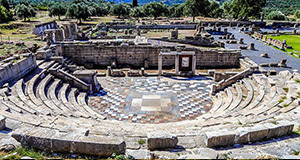 Hike the rugged wonderland of Mani, from Ancient Messene along the sides of Polilimnio hidden canyon (total duration 3h), where nature flaunts its beauty. Lunch in one of the traditional tavernas on authentic local fare. Your evening is free to explore some of the city’s fun spots. A full hiking day to Ridomo Gorge, one of the most spectacular in Greece in terms of natural beauty and drama (duration 3-5h). Be mesmerized by the rich geologic features of the gorge and its intense colour palette in perfect harmony with the splendid greenery. A traditional meal on the mountain will be your well-earned reward. Evening free. 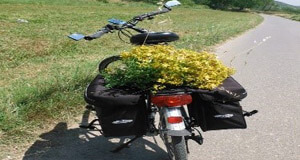 Cycling and Hiking. Grab your mountain bike to explore the sumptuous countryside of Gialova, a Natura 2000 site of major importance (distance 35km, 3h duration). 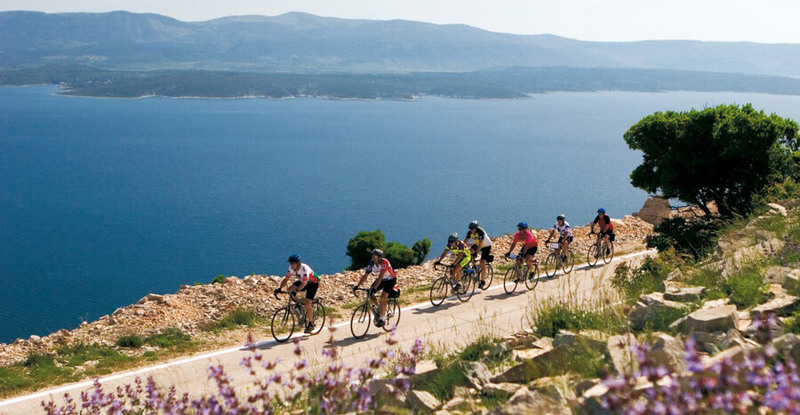 Cycle this comfortably challenging tour to discover the remarkable beauty of the Messenian countryside. Have lunch in the area and visit a beautiful small town right on the waterfront before you return to base. Back to Athens. 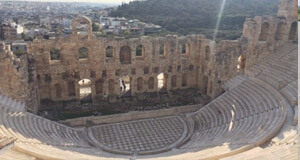 Ancient and modern Greece unite on a combined tour of the capital’s prized archaeological monuments, the Acropolis and the superb Acropolis Museum. A final meal of Mediterranean tastes will mark a fitting end to your visit. Overnight stay in Athens. Departure day. This will be a free day according to your departure time. Arrangements have been made for your transportation to the airport. 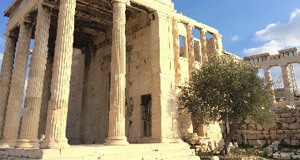 Useful articles and latest news: best places to visit in Greece, Greece Holiday Packages.